One layer of security doesn't cut it when it comes to cloud email. With Office 365, you may be lacking the features you need to protect against ransomware, phishing, business email compromise and more. 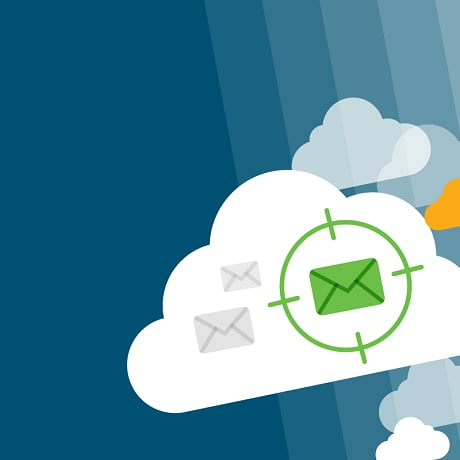 In our free guide, you can discover your current blindspots and see why Cisco Email Security and Office 365 are better together. Simple integration. Effective protection. Get it now.